West Highlands! 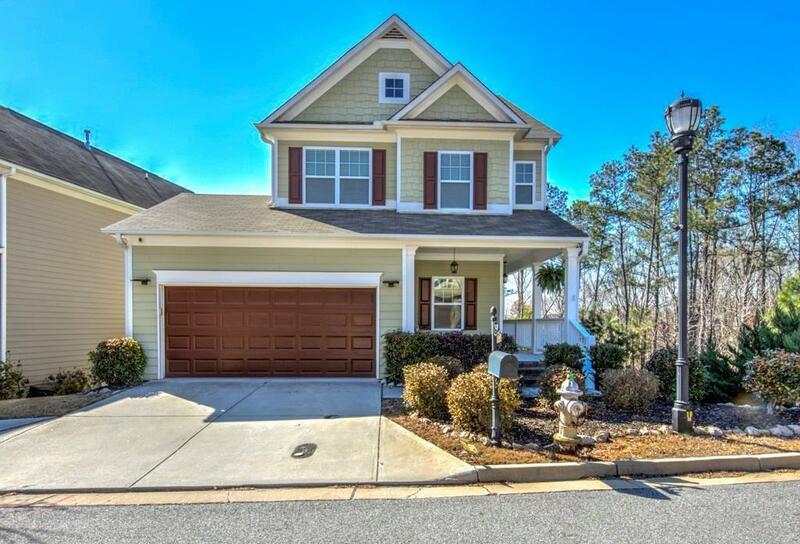 Open floor plan, two car garage, full finished terrace level, deck and fenced in yard. Bedroom or office on main with full bath. 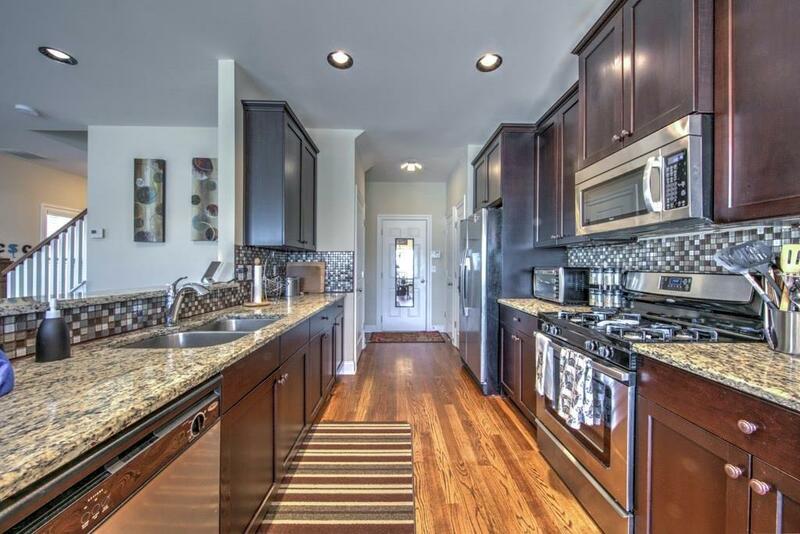 Kitchen with granite counters, stainless steel appliances and breakfast bar and overlooks family room with fireplace. Light and bright this home overlooks the West Highlands community with great views from the deck. Terrace level is an entertainer's dream! 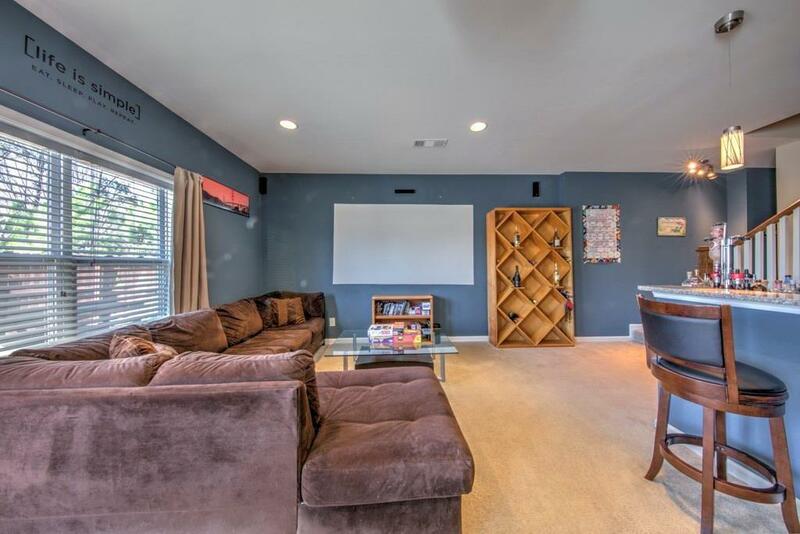 Built in bar, room for pool table, game table or use as a TV room. 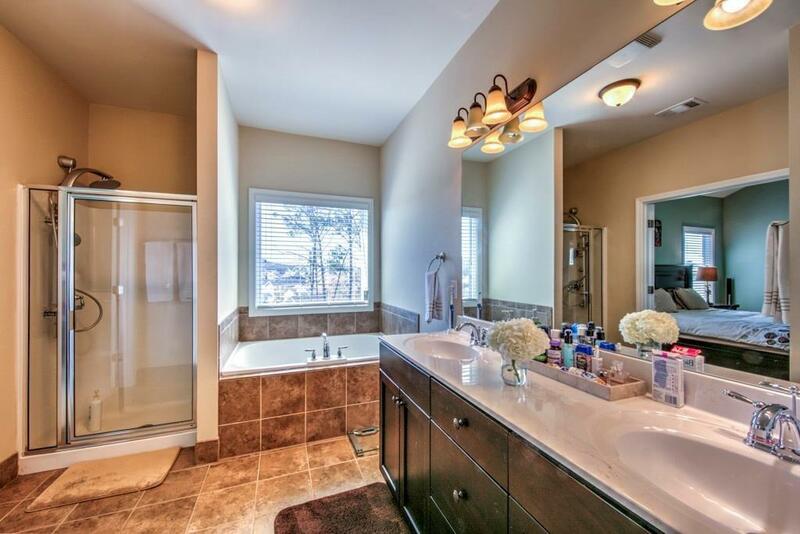 Master suite, and two additional bedrooms and bath up. Private yard! Listing provided courtesy of Bailey & Hunter, Llc..